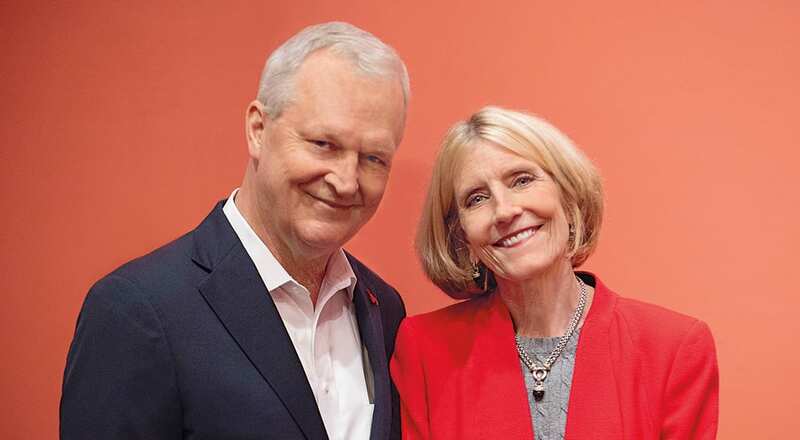 Meet Chris ’75 and Connie ’77 O’Neill, co-chairs of the SMU Parent Leadership Council. They met as B.B.A. students and have maintained close ties to their alma mater. 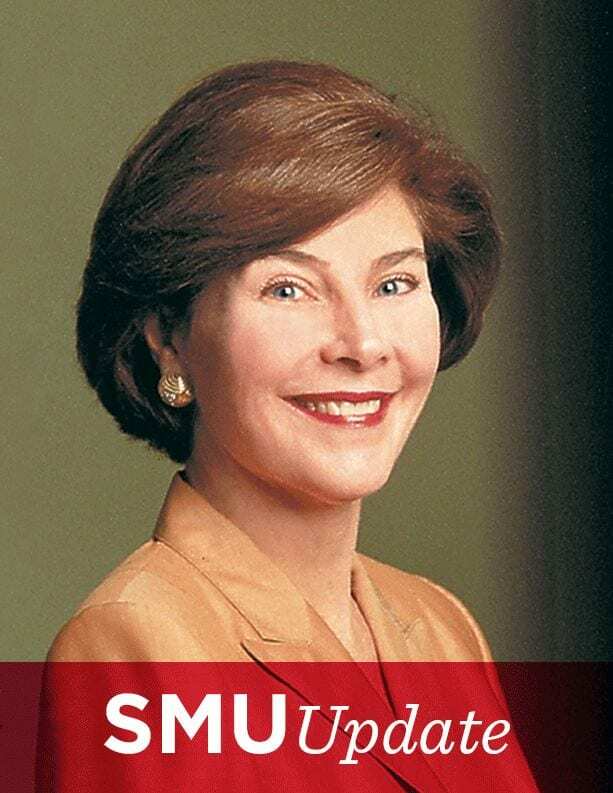 Connie serves as an SMU Trustee and is a past chair of the SMU Alumni Board. Their son, Jack ’19, is a double major in engineering and mathematics. As they prepare for his graduation in May, the O’Neills reflect on the past four years and look forward to the future in this Q-and-A with SMU. 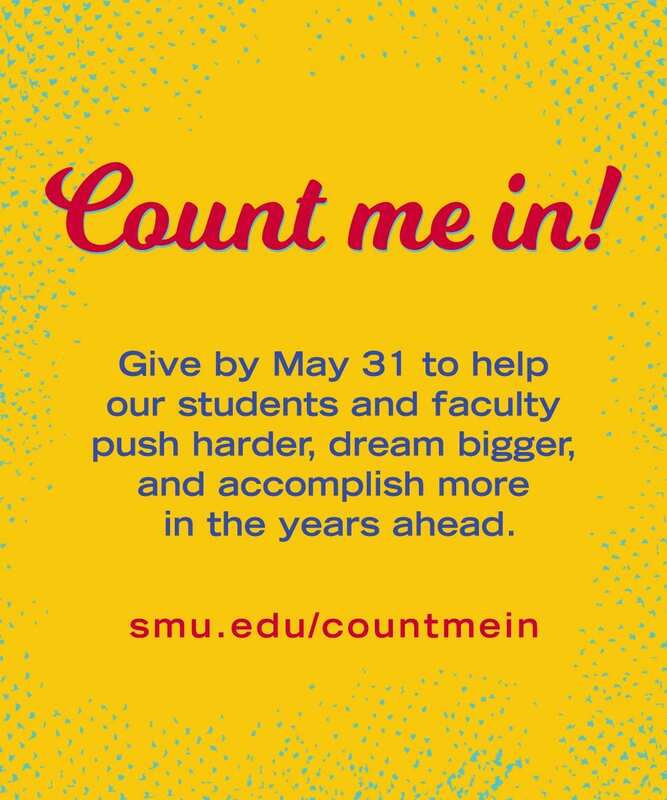 Why have you remained involved with SMU? There is an energy on the campus you don’t want to miss. Interacting with current students is inspirational and makes you feel young. We have thoroughly enjoyed the wide variety of opportunities to become involved through the impressive programming on campus for alumni and the community. As parents, it is exciting to be able to see our son have the same phenomenal college experience that we had. What are some of the traditions you enjoyed as students that you are pleased to see continue today? SMU is rich in traditions that bring the Mustang family together across generations. Every year we look forward to Homecoming festivities, including Pigskin Revue and the parade, and the Celebration of Lights, where SMU lights the trees and welcomes the community to enjoy the holiday season. It’s magical! We honestly believe SMU’s Commencement ceremonies are among the most special in the country. They are rich is tradition and represent the pride we all feel in our students’ accomplishment. What are some of the aspects of today’s SMU that you have appreciated most as parents? SMU strikes a healthy balance between maintaining important traditions while adapting to meet the needs of current students. We’re very excited about the Residential Commons. Having students living on campus their first two years builds a strong community that energizes the entire Hilltop. Attracting high-achieving students continues to be one of SMU’s top goals, and we’re incredibly impressed by today’s students. 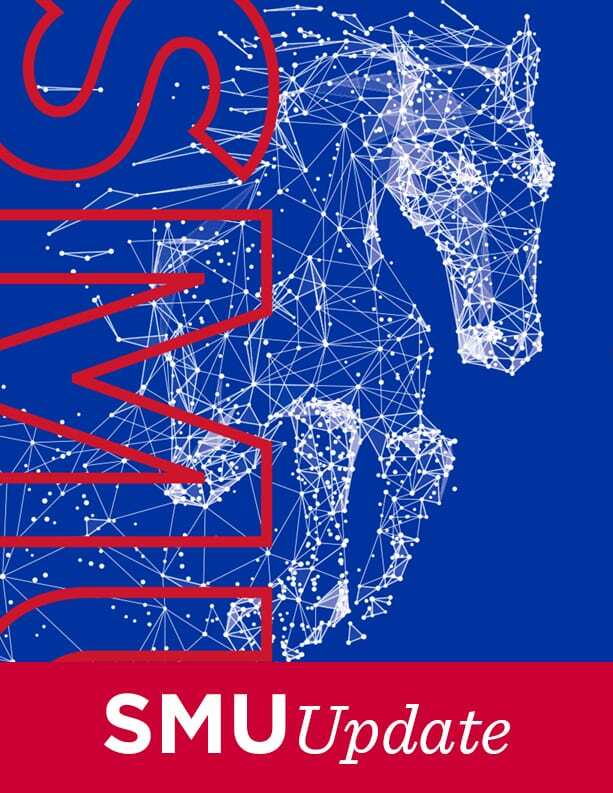 Their talents, their leadership skills, their intellect and their expectations for a unique and quality education push SMU to reach new heights. What are some of the opportunities your son has enjoyed that you have most appreciated as parents? Jack attended SMU-in-Taos for J-Term in 2018. He took an engineering course and was able to take a skiing course that satisfied an academic requirement. He enjoyed it so much that he went back in August 2018. Being there in the summer was an entirely different, but equally fulfilling, experience. He has given tours to prospective engineering students and likes sharing his experiences and insights about the things that make SMU so special. He also had an amazing internship last summer through an SMU connection. What makes SMU unique are the personal relationships Jack has been able to forge with his professors and the close friendships he has formed with students from all over the country. Why did you choose to become active in the Parent Leadership Council? We both feel so strongly that SMU is THE perfect place to attend college. It is one of a kind in so many ways, and it is an honor to be able to share and explain why to other parents. We also want to encourage parents to get involved on campus. There is really nothing better than connecting with your student’s university. It gives parents a rare glimpse inside the student experience. And we have loved meeting people and making friends from all over the country. Why is current-use giving by parents so important? This flexible support immediately impacts all of our students by funding programs and initiatives that are not covered by tuition. It also enables the University to support strategic priorities and new opportunities as they emerge. This not only contributes to great experiences for our students, but also improves the value of their degrees. 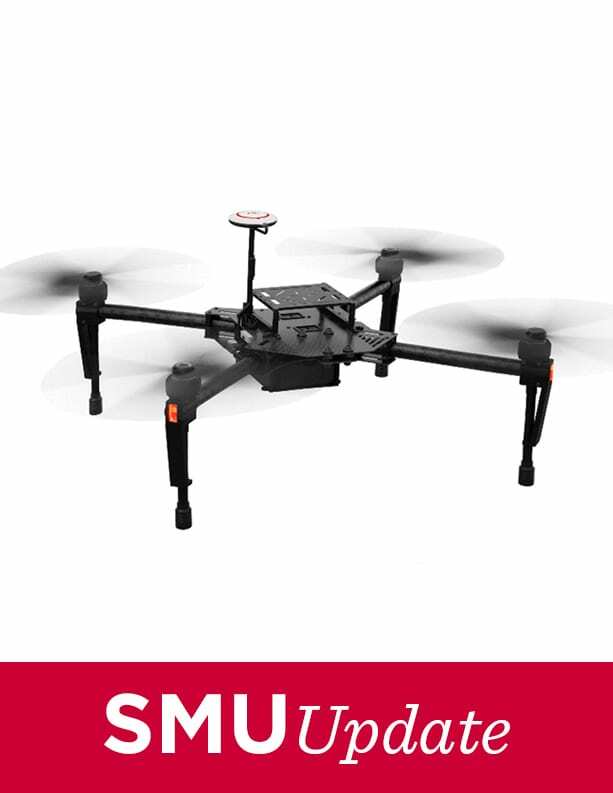 What are some of the things that are most exciting about SMU’s future? 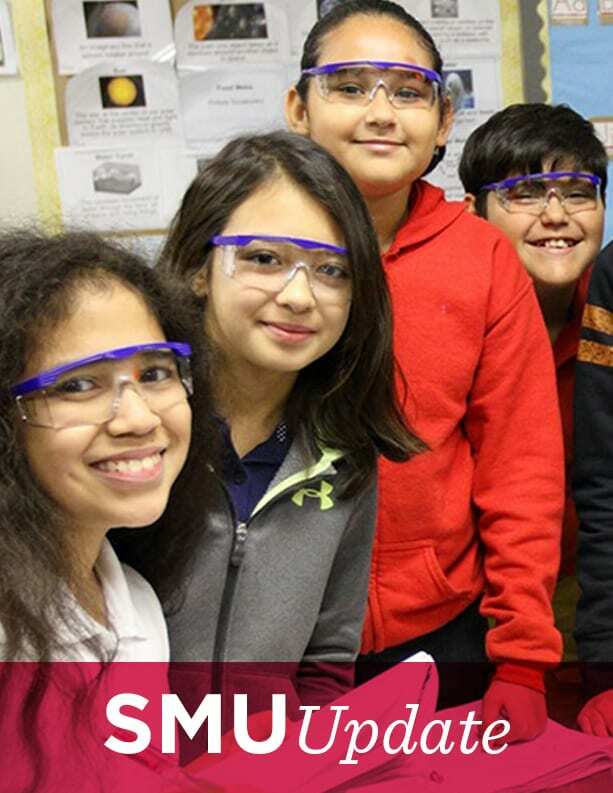 Everything excites us about SMU’s future! We’re proud of the quality and diversity of our students, and there’s such vision among leadership to ensure the University stays ahead of the curve on meeting the needs of all students. Decisions are made thoughtfully, and the long-range planning for all aspects of the University, from faculty to facilities, means SMU will be educating bright students to be world changers for generations to come. 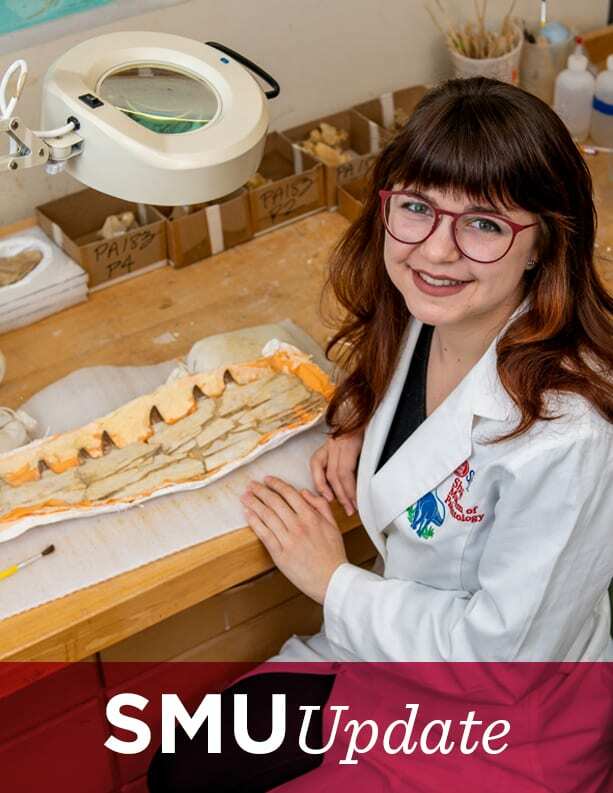 This article originally appeared in the February 2019 issue of the Shaping SMU newsletter.